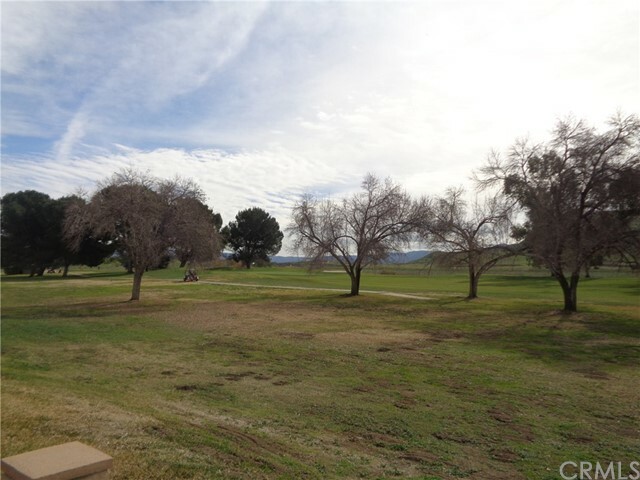 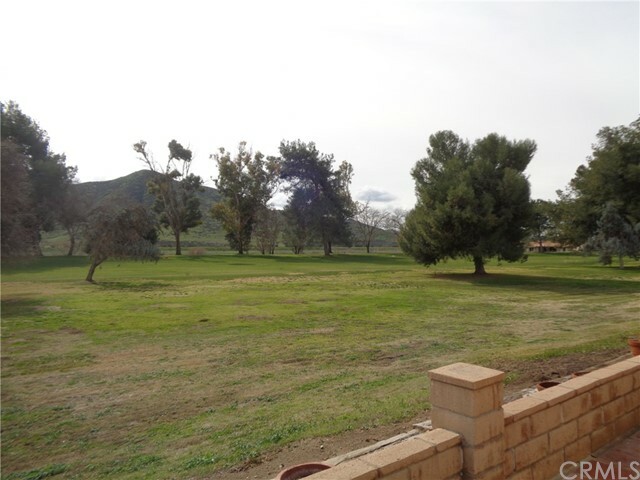 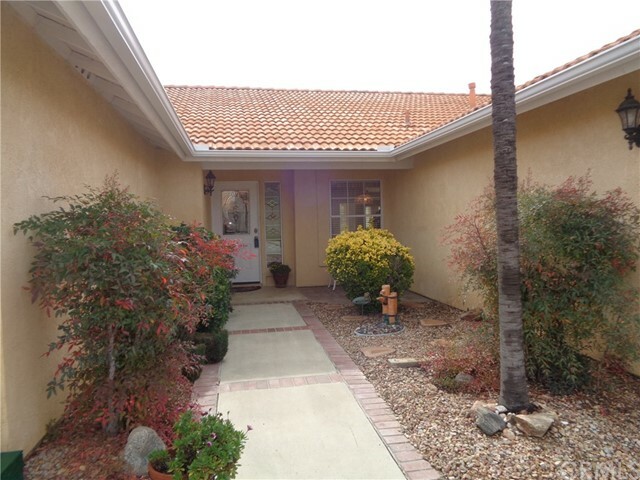 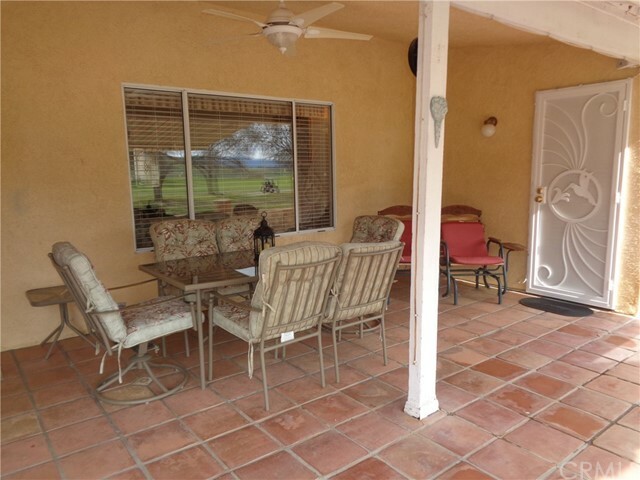 This well maintained home in Seven Hills 55+ community is right on the 14th hole with great views of the golf course and foothills beyond. 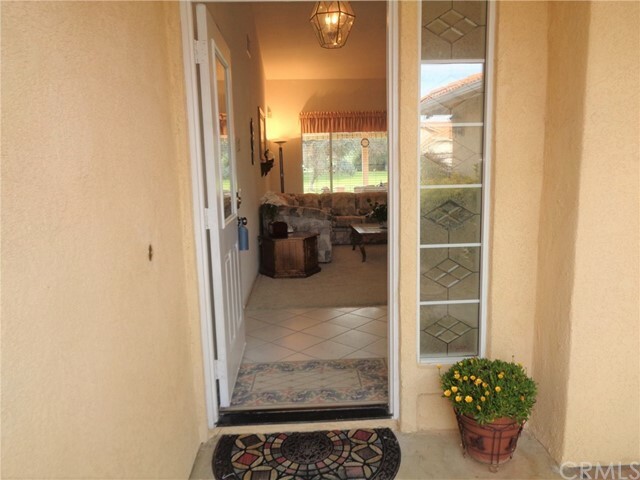 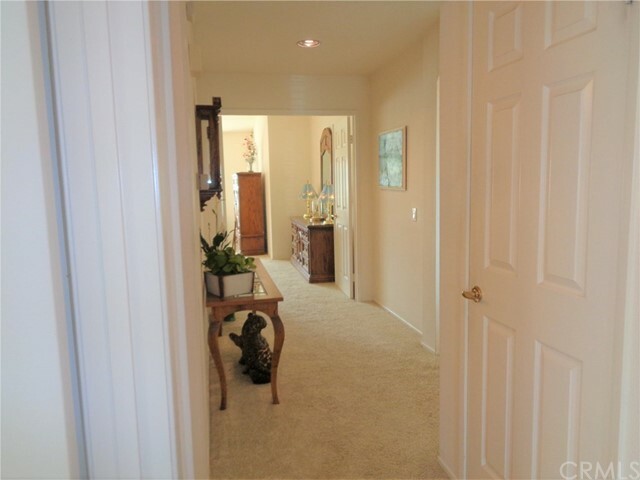 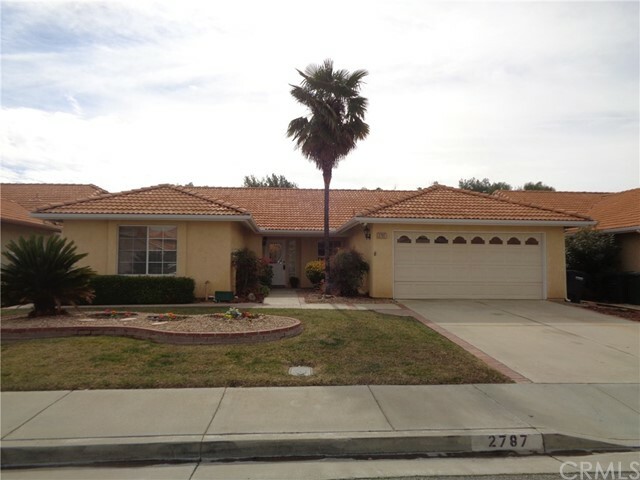 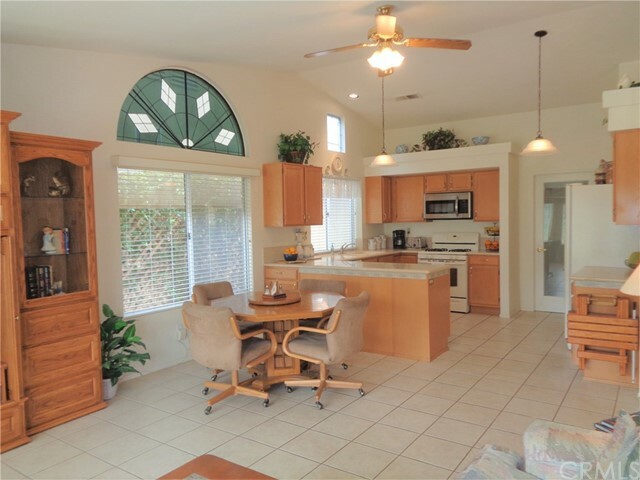 As you enter the front door the tiled entry leads you into a bright, and open floor plan, with vaulted ceilings and lots of light pouring in from the windows looking over your western exposure to the golf course (great sunsets). 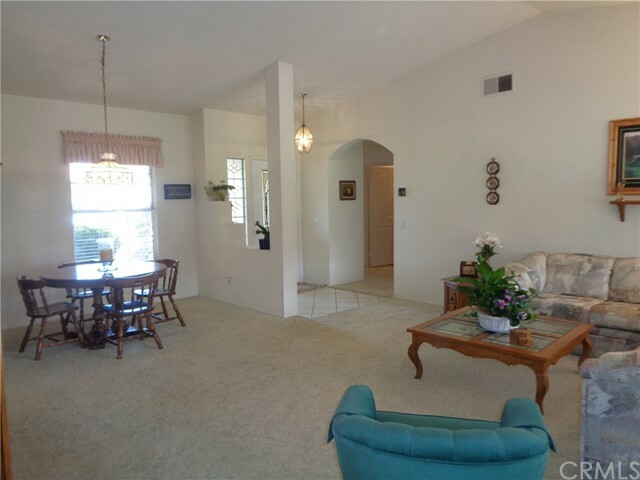 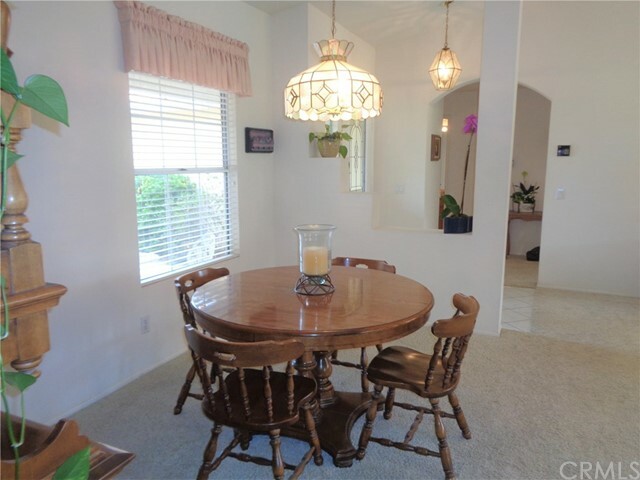 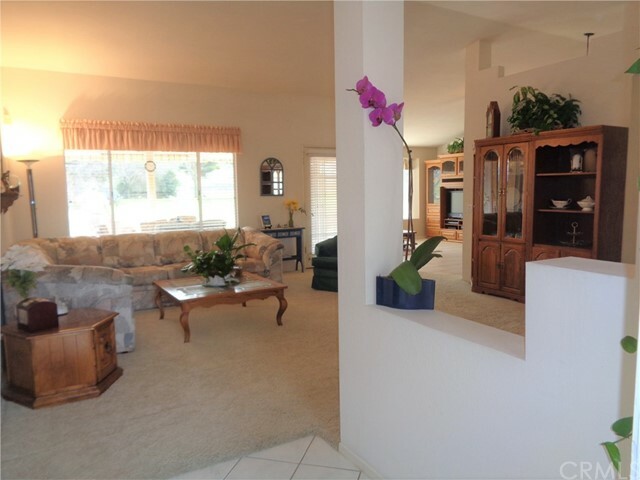 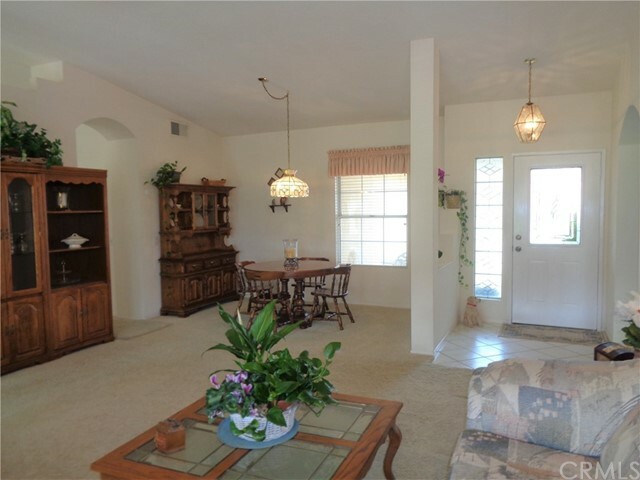 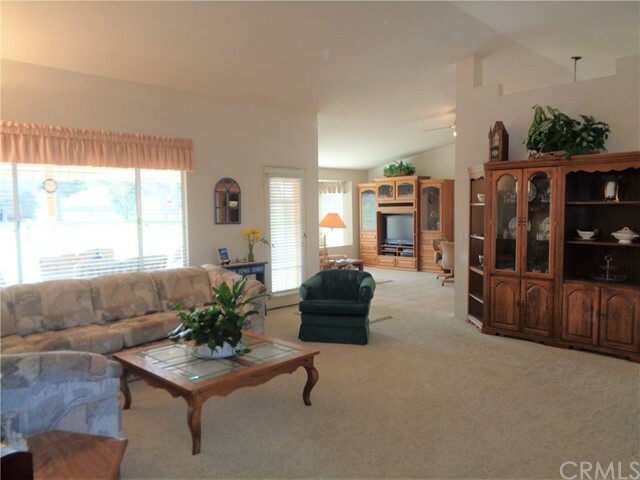 The formal living room and dining area are open to each other and are well laid out for entertaining. 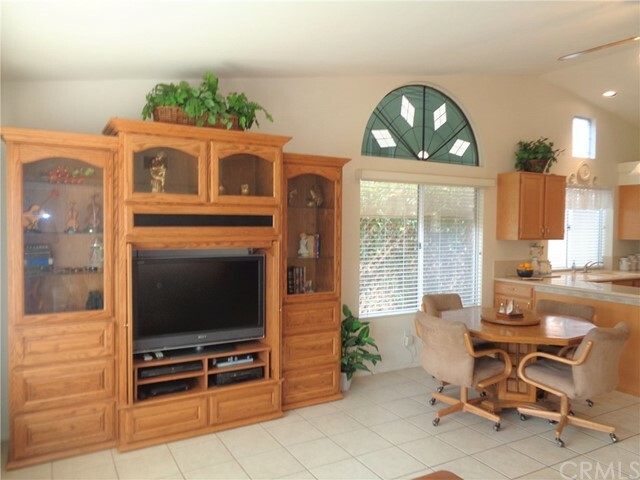 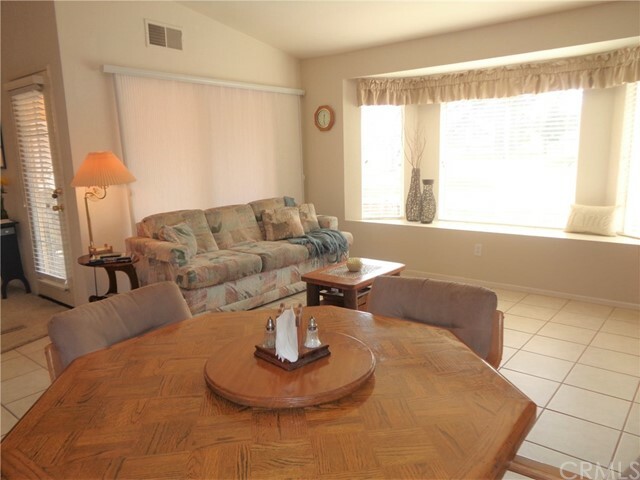 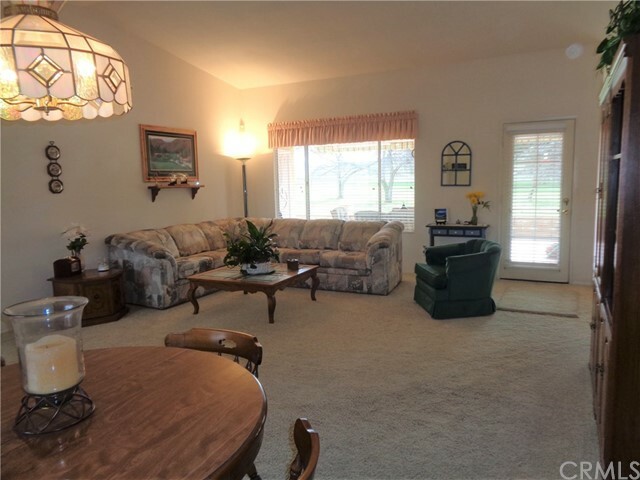 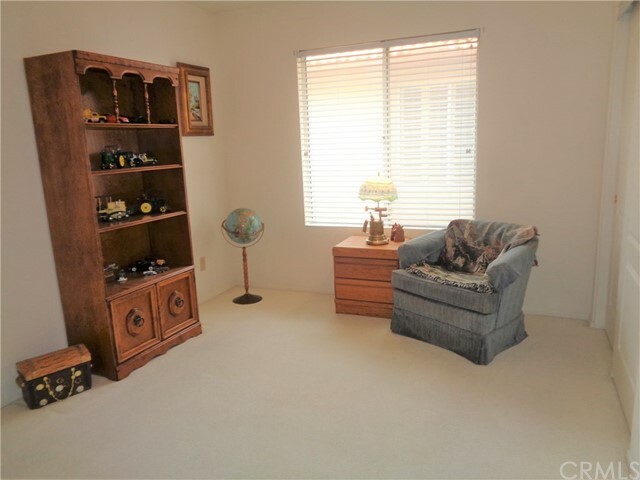 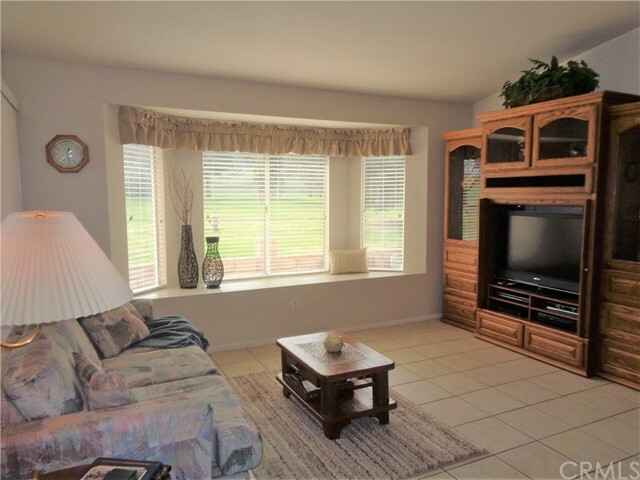 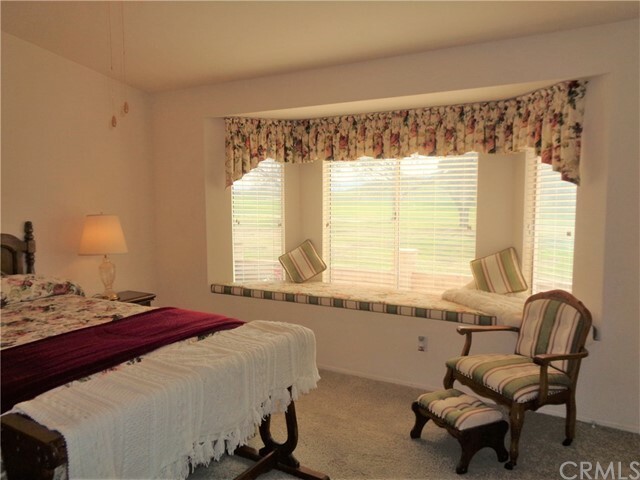 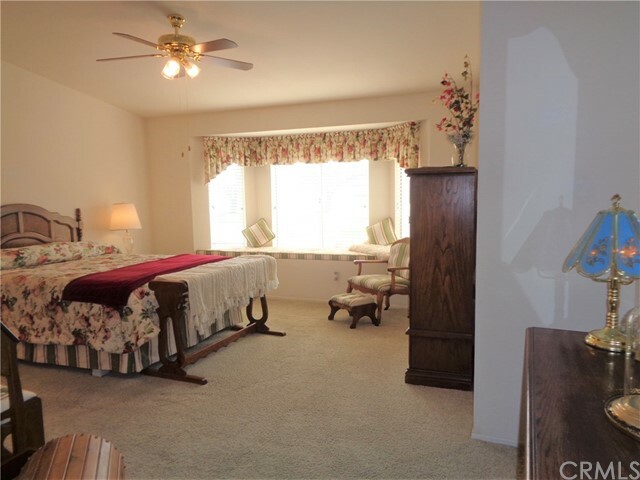 The family room features a large window seat and media hutch included in the price. 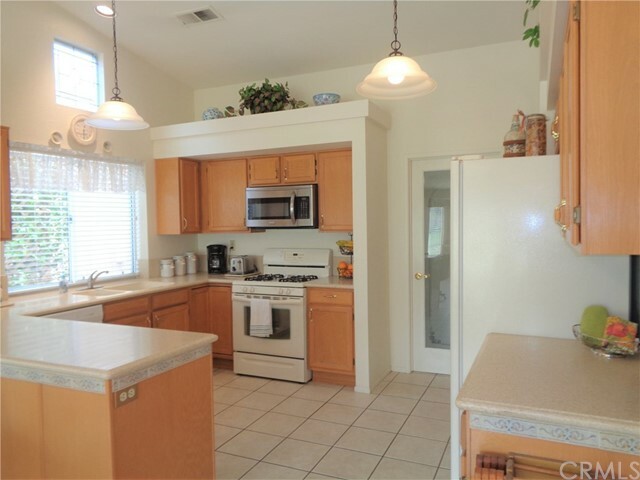 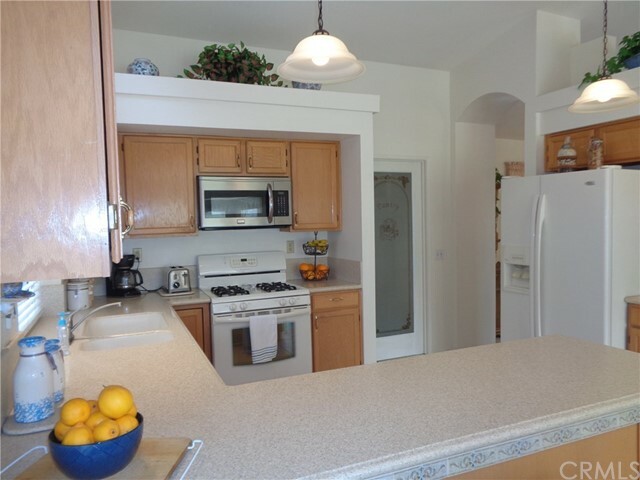 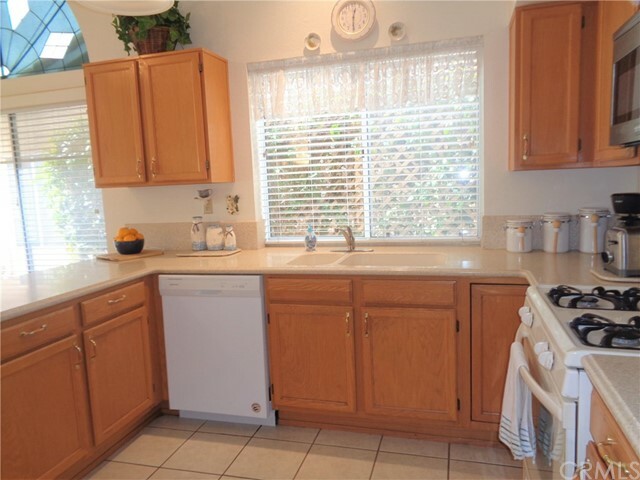 This is open to the breakfast nook and kitchen just beyond which features solid surface counter tops with integrated sink and includes all appliances. 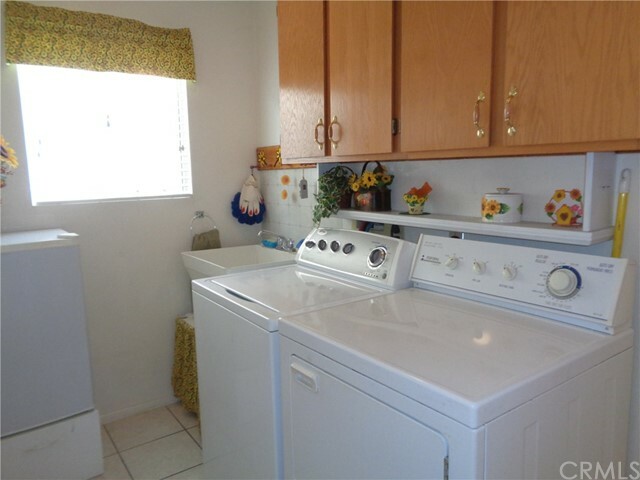 The laundry room is between the kitchen and 2 car garage and includes a utility sink and washer and dryer. 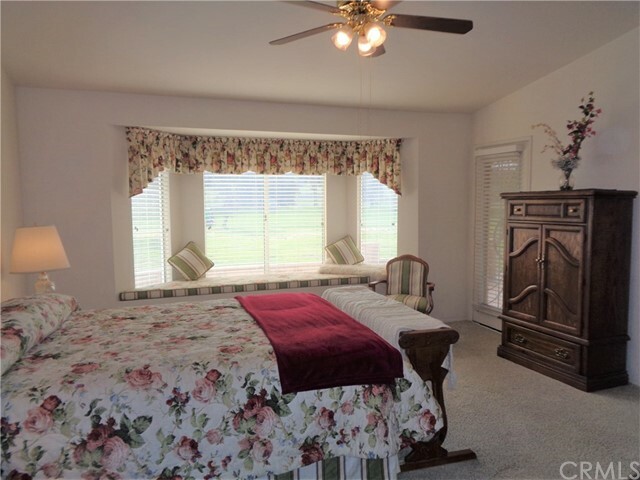 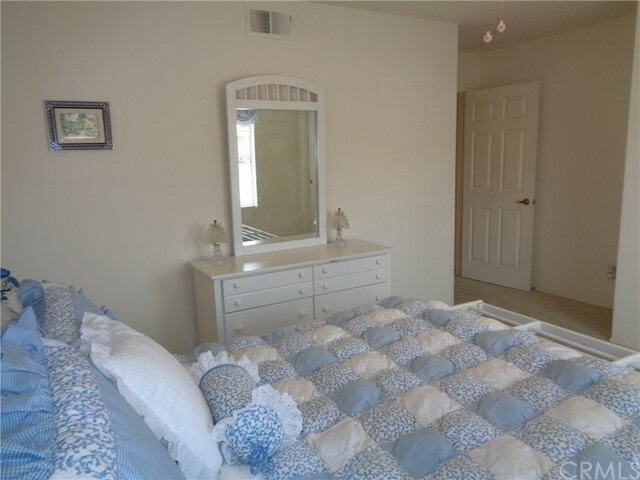 The master bedroom is spacious and includes a second window seat, mirrored wardrobe doors and a French door out to the back patio. 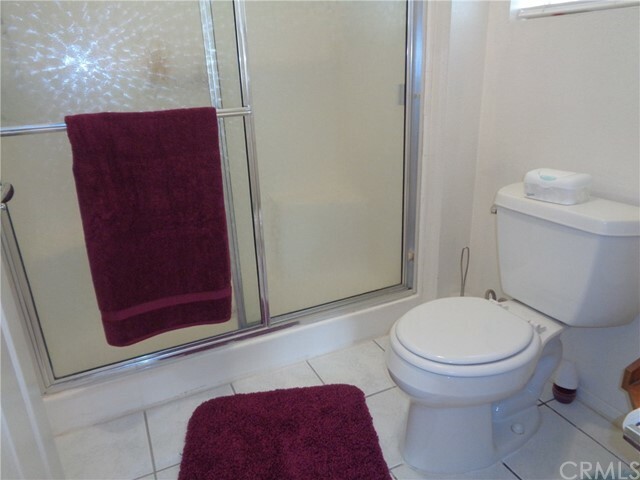 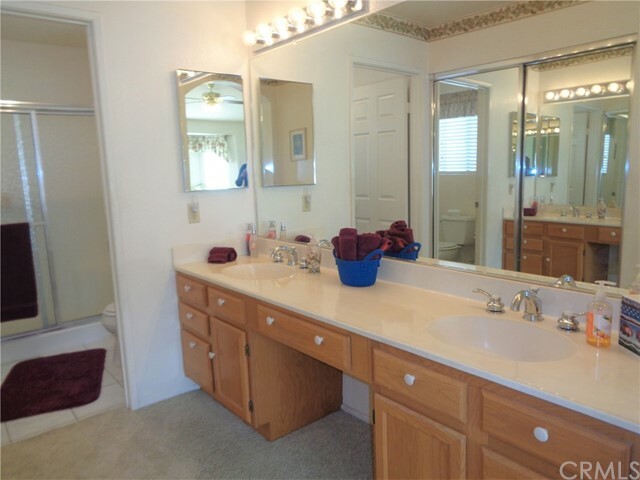 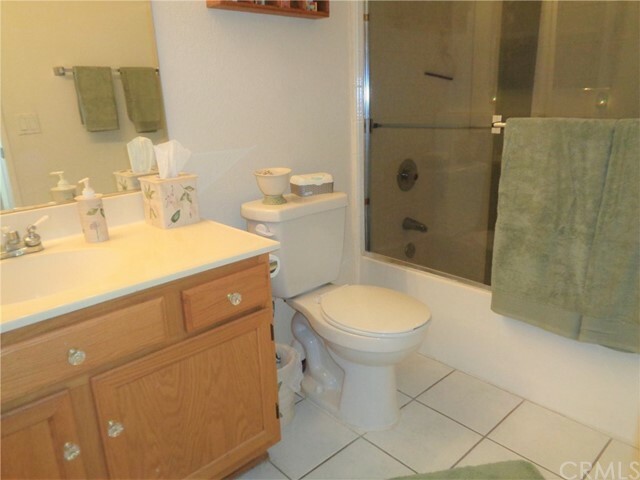 The master bath has a double vanity and a convenient walk in shower. 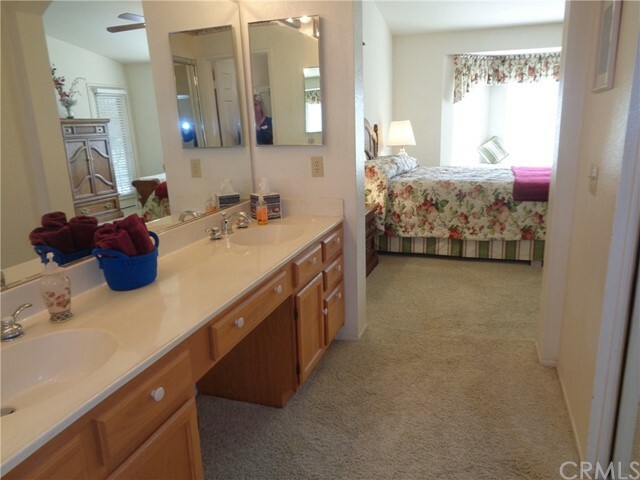 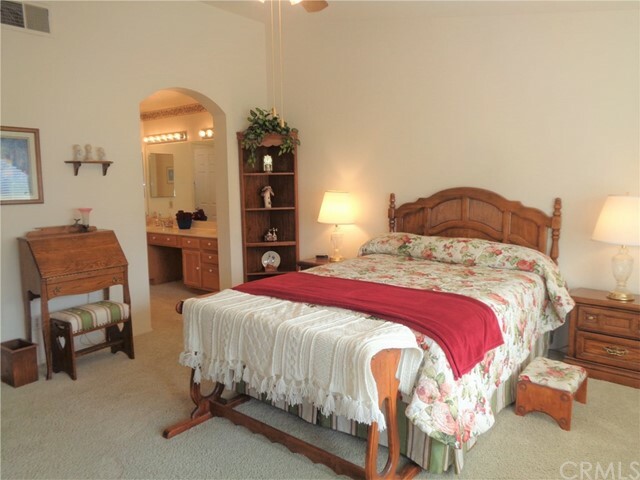 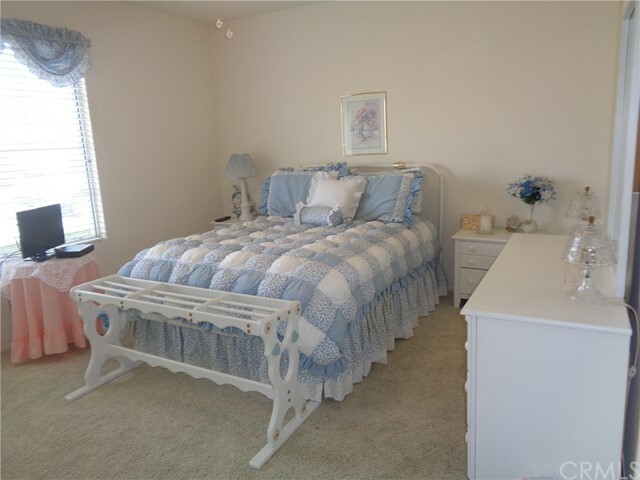 There are two additional guest bedrooms that share a second full bath. 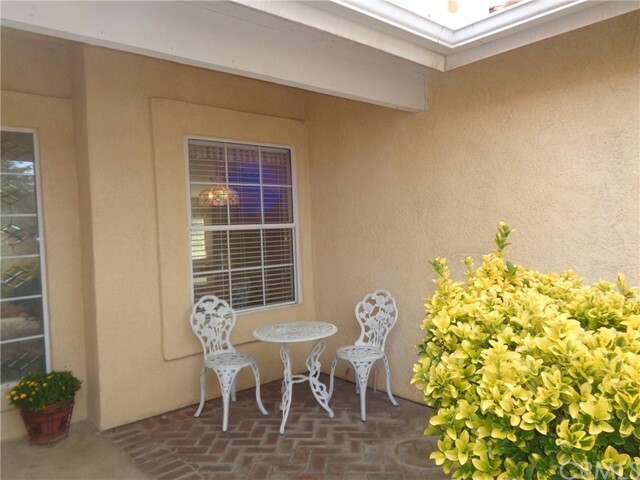 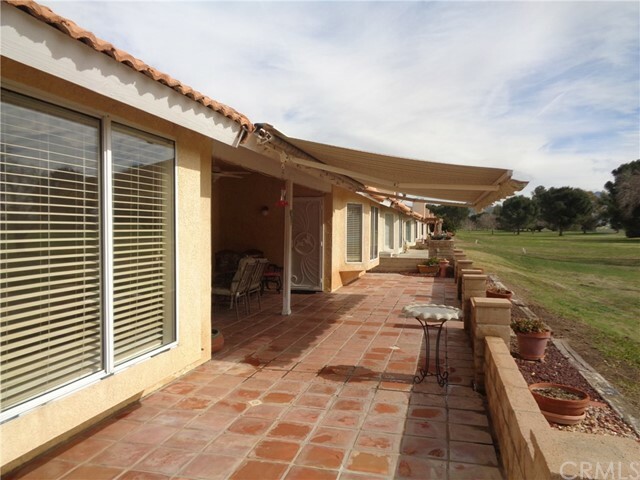 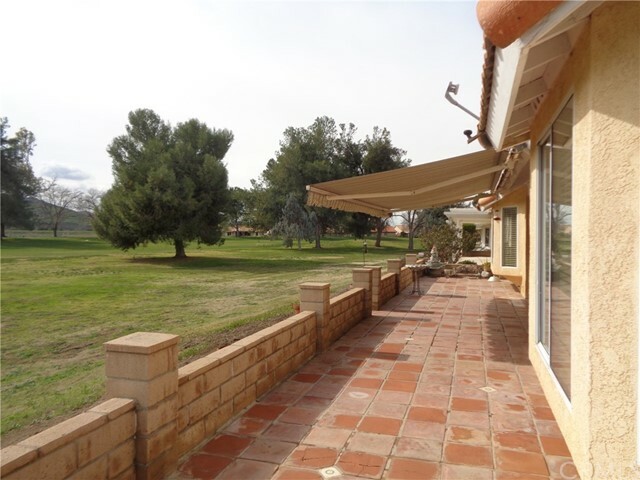 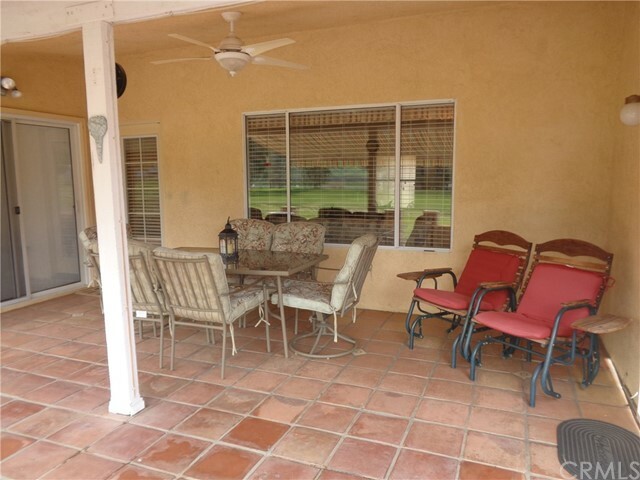 Th back patio has Saltillo tile, a retractable awning and gorgeous views. 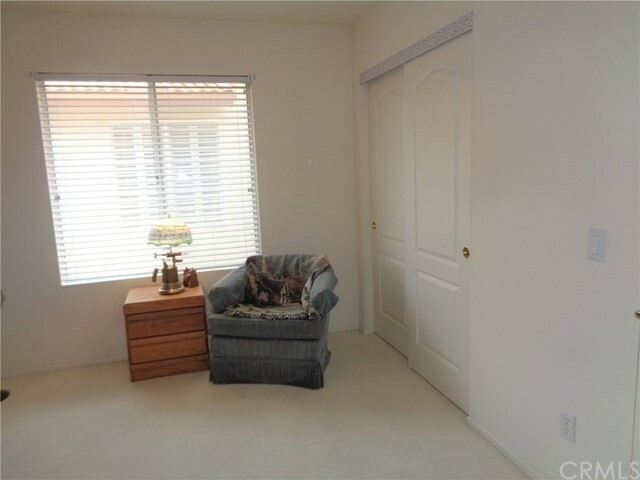 The garage includes lots of built in storage and add'l storage in above the pull down stairs. 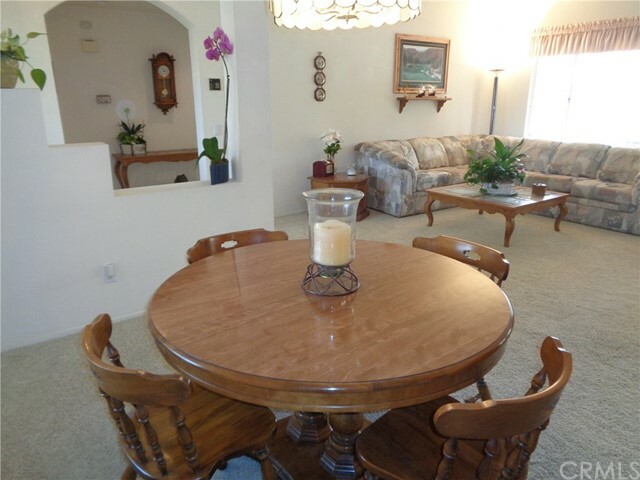 Priced to sell don't wait!